A FREE service for Marylanders 13 years and older and sponsored by the Maryland Department of Health. We can help you quit any kind of tobacco use – cigarettes, cigars, smokeless, and electronic smoking devices (e.g., e-cigarettes, 'vapes'). 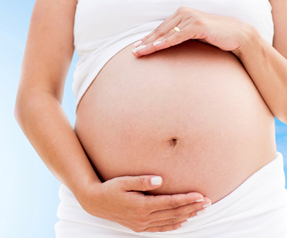 We have special programs for teens, pregnant women, and residents 18 and older. 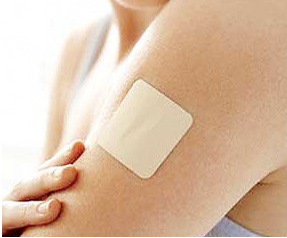 For residents 18 and older, we may also be able to send nicotine patches or gum. Enroll now and our coaches will provide additional details.